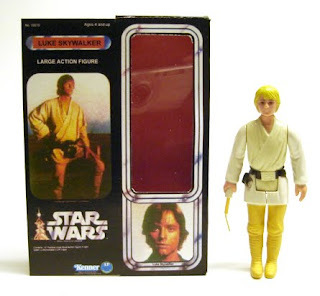 I recently got a hankering for starting my vintage Star Wars 12 inch action figure collection. 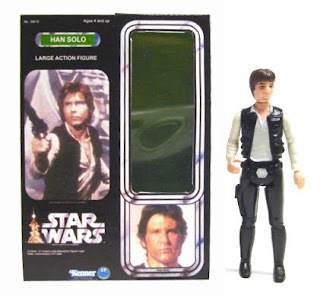 So I decided to shop around EBay for a bit and see what those guys were selling for these days. Check out what I found. 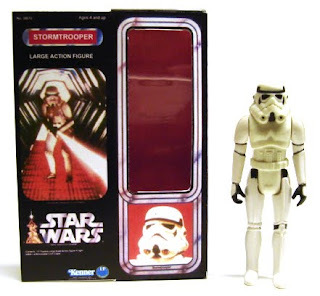 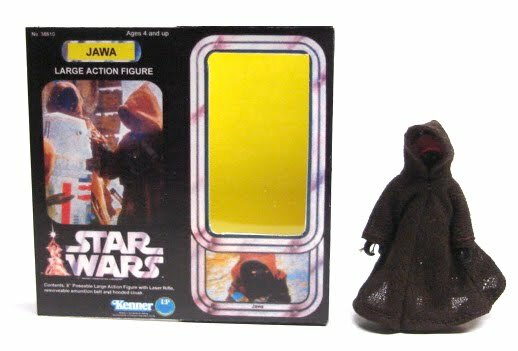 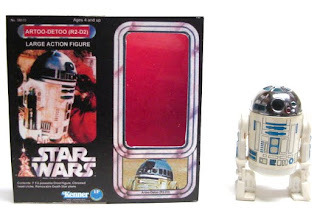 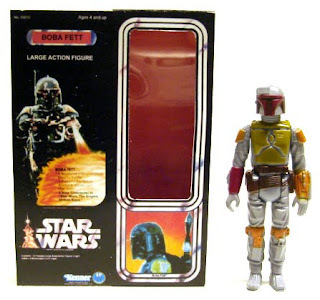 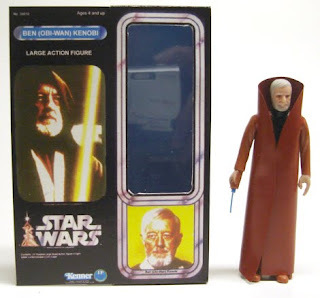 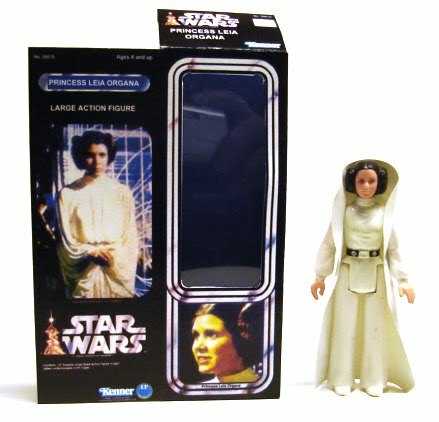 Reproduction boxes with large action figure designs, but made for the smaller version of figures. 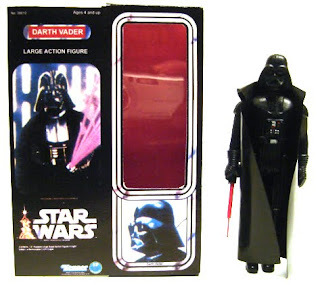 I thought it was original since it was the first time I had seen them. Take a look. 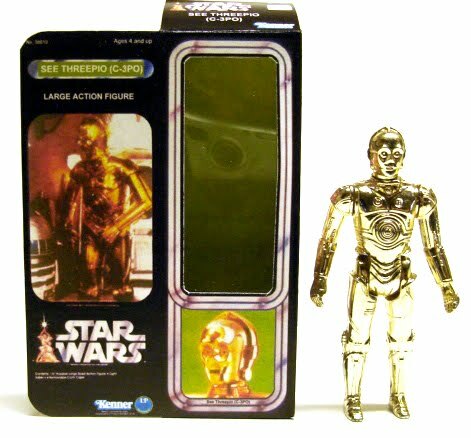 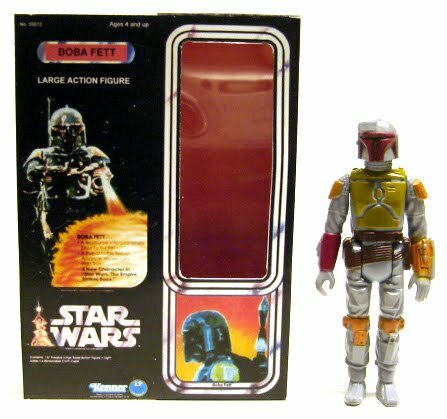 For more vintage Star Wars toys check us out.